Black in colour with nice little weaving strips, the basket might be able to add a touch of character to a room. These little weaving strips are large enough to provide ventilation but also small enough to hide the contents from prying eyes. The plastic is susceptible to scratches. 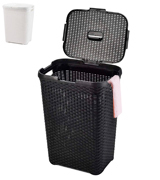 This ARPAN plastic laundry basket with handles has something for everyone. Its rattan design gives the model that mid-century charm that meshes really well with contemporary decor. Though attractive, the hamper is as functional and practical as the next model. 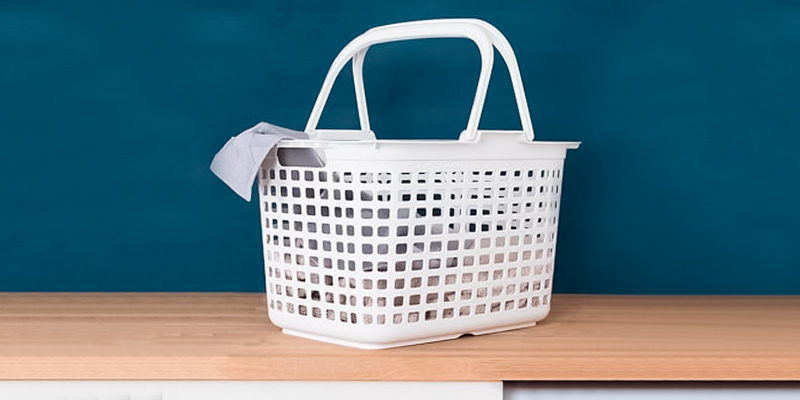 The basket's large, comfortable handles and the lightweight construction make it easy to carry your laundry from the washing machine to the garden for hanging and/or to the ironing board. The model can be used for additional purposes like storing and moving around kids' toys. The bin is prone to deformation. 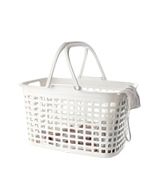 Lakeland Laundry Tote Basket will prove particularly suitable for smaller families living in compact flats. It will blend seamlessly with minimalist and/or Scandinavian interiors. Plus, it is really small and does not require a whole lot of storage space. The model comes equipped with a lid, keeping your dirty clothes covered. Though the polypropylene here is really soft, the model's strong metal frame makes the whole thing sturdy and reliable. 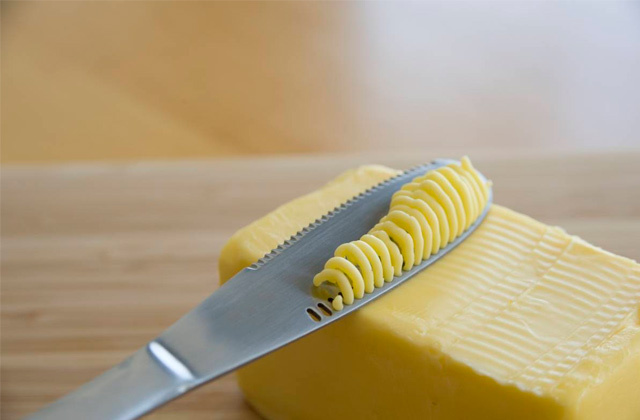 The handles are soft and comfortable. The loop for the handle wears out with time. 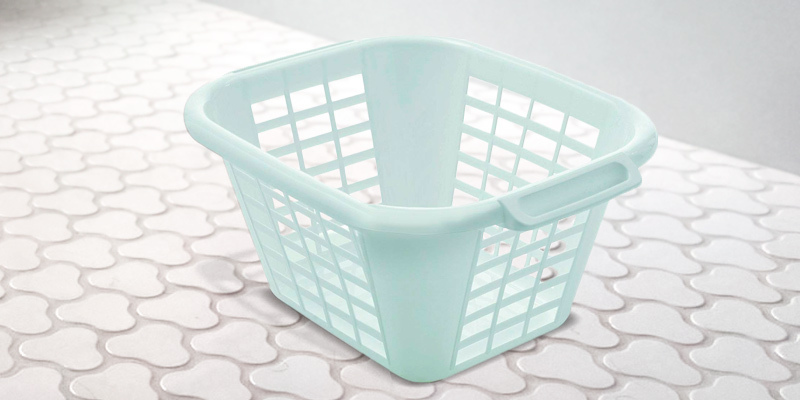 This tall plastic laundry basket is as stylish as it is well-designed. Its rectangular form enables the hamper to easily slot into gaps between furniture or fit snugly up against the wall, all without taking up too much space. All in all, a great fit for an average family. The plastic here is robust and durable. It is virtually immune to deformation and can support up to 15 kilograms with ease. It is also really easy to clean, you can just occasionally wipe it with a wet cloth and that should cut it for a month or two. There's a certain smell to it at first. 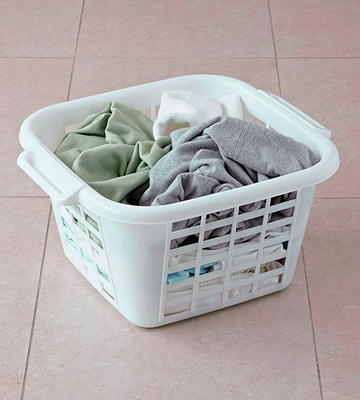 Washing baskets don't have to be fancy, they just have to be practical and functional enough. With this model, that's exactly what you're signing up for. It doesn't cost a whole lot and you won't have to bother with maintenance. 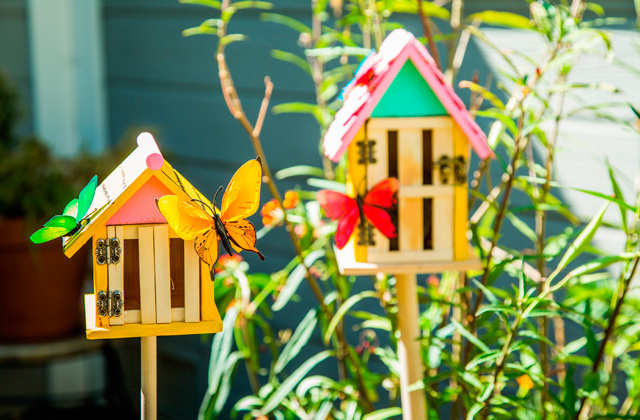 Made from high-quality non-toxic PVC, the model doesn't have a smell to it and it isn't particularly susceptible to physical and chemical threats. That "non-toxic" part, among other things, means that the product is perfectly suitable for toys and underwear. 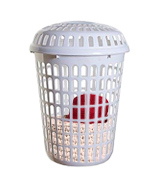 Whitefurze Limited Plastic Laundry Basket is easily the best option here for larger families on a tight budget. 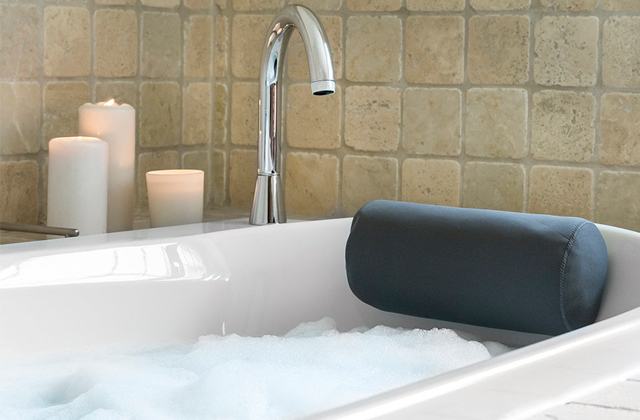 You can put it anywhere, from bedrooms to a bathroom. Despite the modest price tag, it doesn't feel cheap at all. This ARPAN hamper is great mostly thanks to its size and capacity. The basket measures 44 x 34 x 62 centimetres in overall dimensions and gives you 60 litres of volume to work with. As you'd imagine, with a basket like that, you should be able to easily fill it with 2-3 laundry loads. The model looks good, something that we can't always say about a laundry basket. Black in colour with these nice little weaving strips, there's just something to it, something a touch more stylish, something that might just enable the basket to add a little character to a room. 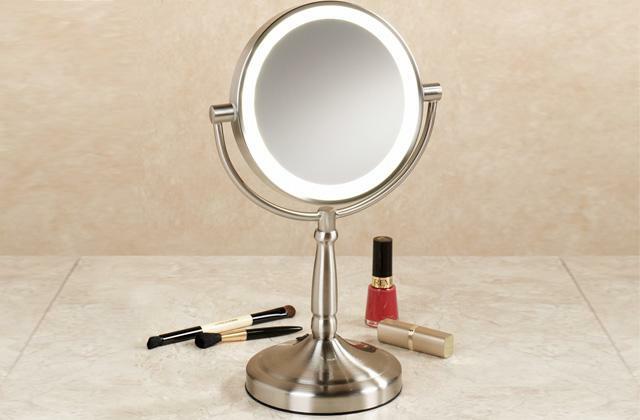 Unfortunately, the model's lovely appearance doesn't come without its downsides too. 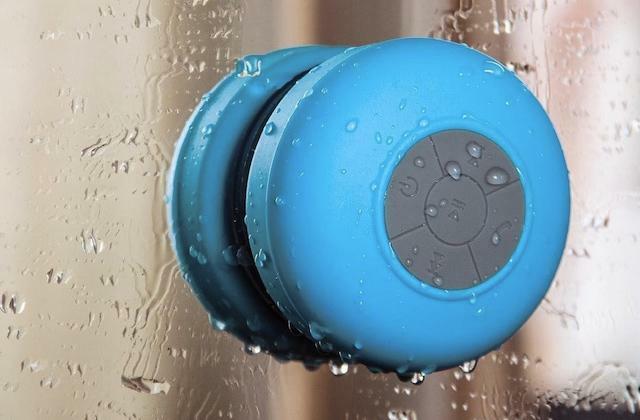 As far as plastic is concerned, this isn't necessarily the hardest, strongest option today, relatively susceptible to scratches and overall wear and tear. But it isn't like this plastic laundry basket's design was added without functionality in mind. Those little weaving strips provide enough ventilation to prevent your clothes from building up a bad smell. And while they're large enough to do that, they're also small enough to hide the contents from prying eyes. 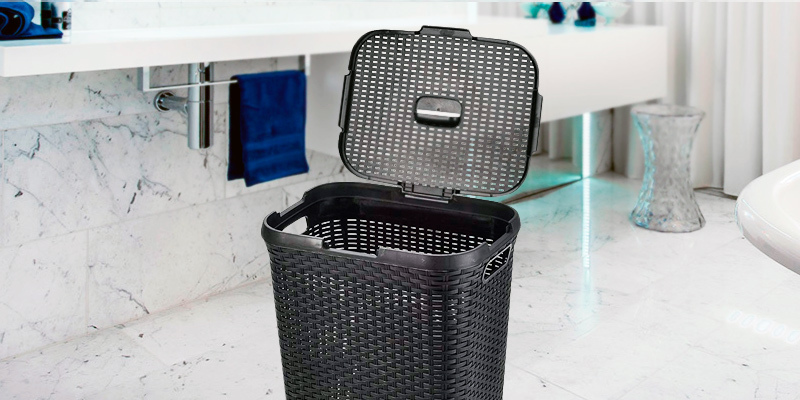 Taking it all into account, this ARPAN laundry basket has something for everyone. Its rattan design gives the model that mid-century charm that meshes really well with contemporary decor. Though attractive, the hamper is as functional and practical as the next model. With Lakeland Laundry Tote Basket, it is all in the name. But we will elaborate a little further than that. Needless to say, that "25-litre" part refers to the model's capacity. Will it be enough for a large family? Highly unlikely. But it should suit just about any pair living together. After all, the model clearly isn't about its size or capacity. It's made to seamlessly blend with that modern minimalist/Scandinavian interiors. It's also made to be really practical. 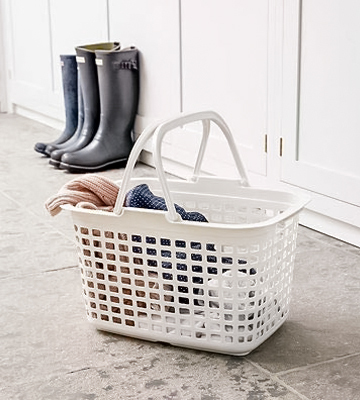 The basket's large, comfortable handles and the lightweight construction make it easy to carry your laundry from the washing machine to the garden for hanging and/or to the ironing board for, well, ironing. The handles are perfectly foldable, so you shouldn't have any storage issues. For the most part, the model's durable and should be able to maintain its lovely minimalistic appearance for years to come. Plus, it is really easy to clean. That being said, it is a little prone to deformation, not a huge issue but something that you might notice after a while. Lastly, this little basket comes with a 3-year warranty, a nice touch considering how seldom different companies add a substantial warranty to products like that. 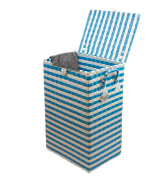 In short, Lakeland Laundry Tote Basket will prove a great fit for smaller families living in compact flats. It will blend seamlessly with minimalist and/or Scandinavian interiors. Plus, it is really small and does not require a whole lot of storage space. Plastic laundry baskets (well, laundry baskets in general) don't have to look particularly good but it is always nice when they do. Take this model, for instance. 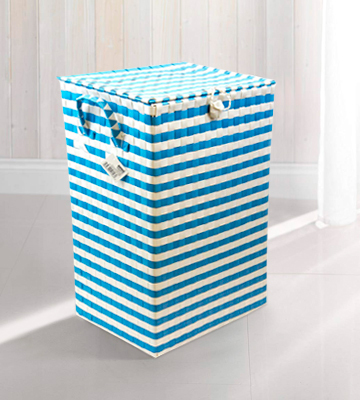 With its nautical style, incorporating blue and white stripes, this little hamper will likely prove a charming addition to any decorative scheme. It comes with a lid, which is always nice because it hides the clothes and allows you to carry the basket without worrying about scattering/dropping the contents with the slightest flop. The only problem is that the loop that fastens the lid to the basket wears out with time, making the otherwise tight fit a little less reliable. Instead of the usual see-through design that most plastic laundry baskets come with, this model has a seemingly closed exterior that doesn't allow anyone to peek inside. However, incorporating small weaving strips, the basket does allow the clothes to breathe, so they won't be building up a bad smell there. The handles that this hamper comes equipped with are nice and comfortable. Finally, with its 44-litre capacity, the model will suit an average family really well. 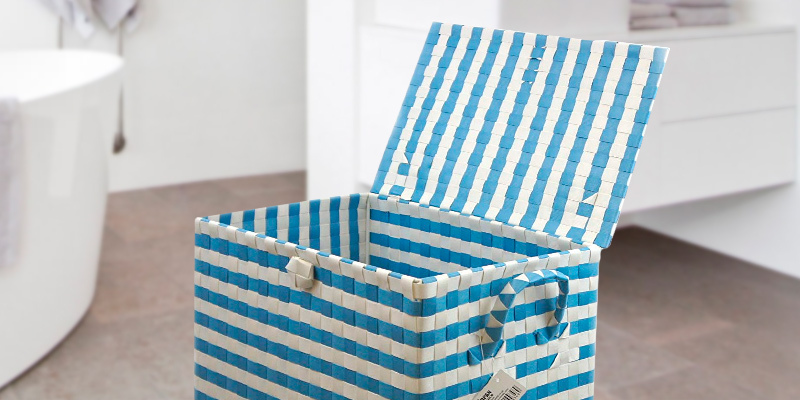 Wrapping it up, this woven plastic laundry basket is as stylish as it is well-designed. Its rectangular form enables the hamper to easily slot into gaps between furniture or fit snugly up against the wall, all without taking up too much space. All in all, a great flexible fit for an average family. Unless the pictures here don't paint a clear enough image, what we have here is more or less your average, basic laundry basket. As you'd imagine, there isn't a whole lot to it. The model adds up to 50 x 43 x 26 centimetres in overall dimensions, so it isn't that small but not too big either. The capacity here is relatively limited. You'll only have 24 litres of volume to work with, perfect for one, enough for two, and hardly enough for more than that. As far as we're concerned, the basket's basic construction is its strength. The plastic here is robust and durable. It is virtually immune to deformation and can support up to 15 kilograms with ease. It is also really easy to maintain, you can just occasionally wipe it with a wet cloth and that should cut it for a month or two. There's a certain chemical smell to the basket at first but it goes away relatively quickly. 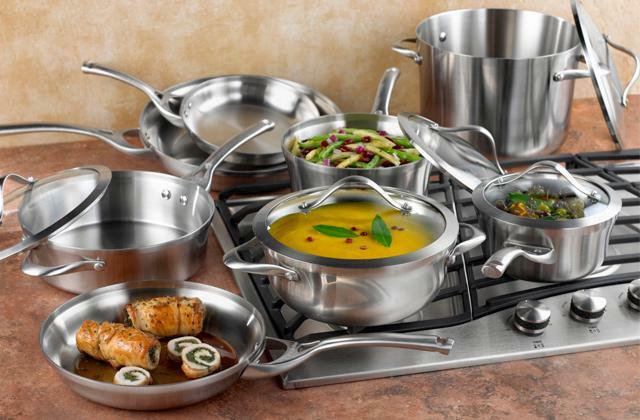 The handles are large and relatively comfortable, giving you a firm and confident grip. Incorporating huge ventilation holes, the model makes sure your clothes will never start to marinate in their own bad smell. What else is there to say? Laundry baskets don't have to be fancy, they just have to be practical and functional enough. With this model, that's exactly what you're signing up for. 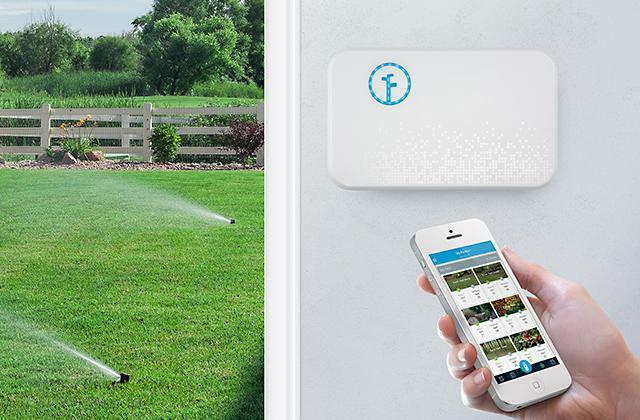 It doesn't cost a whole lot and you won't have to bother with maintenance. 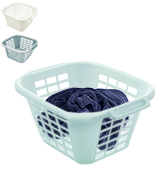 Whitefurze Limited presents here another simple, affordable, and functional laundry basket. 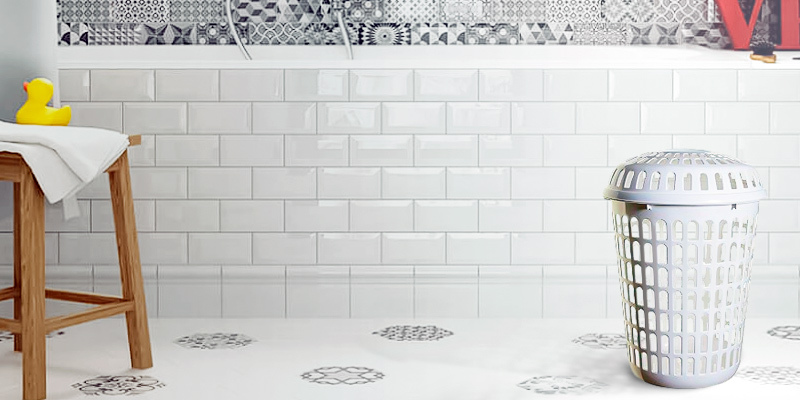 A white container, more often than not, is a dangerous game to play because it will require extra maintenance attention or simply darken with time, losing its nice light appearance. But that's not exactly the case here. Made from high-quality non-toxic PVC, the model doesn't have a smell to it and it isn't particularly susceptible to physical and chemical threats. That "non-toxic" remark there, among other things, implies that the product is perfectly suitable for toys and underwear. What we really like about it, however, is just how tall the basket is. Measuring 46 x 46 x 64 centimetres, with that "64" part representing the model's height, it doesn't take away too much space but is perfectly capable of storing up to 3 laundry loads with its impressive 55-litre capacity. 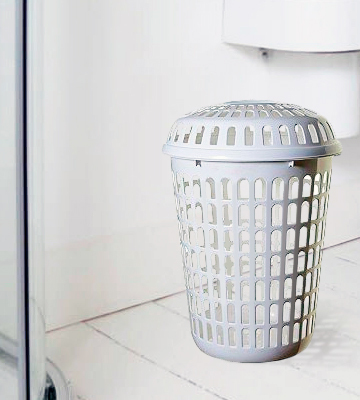 The basket comes equipped with a lid, so you'll be able to hide your dirty clothes from view. As far as we can tell, the biggest reason for the model's particularly budget-friendly price tag is the fact that it doesn't feature handles. As you'd imagine, without handles, carrying the basket from one room to the other will be a little less comfortable. To sum it up, Whitefurze Limited Plastic Laundry Basket is easily the best option here for larger families on a tight budget. 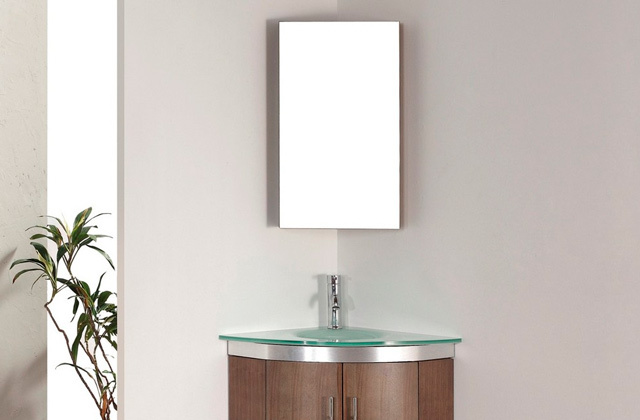 You can put it anywhere, from bedrooms to a bathroom. Despite the modest price tag, it doesn't feel cheap at all. What Is a Plastic Laundry Basket? For many of us, laundry is associated with a boring and tiresome process. Mainly, it is due to an inefficient organisation. Most people confess that gathering dirty closes strewn all over the house and sorting laundry items before a wash is a real pain in the neck. 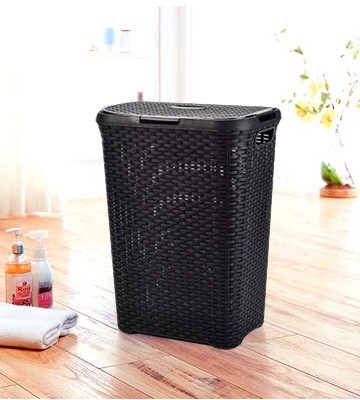 Now, a plastic laundry basket will definitely make your life easier and save you the trouble of searching high and low for dirty laundry. This simple yet functional household accessory will not only hide the clothing from prying eyes but also save your precious time since all the dirty items will be gathered neatly in one location. Moreover, a nice-looking hamper will add to a room interior becoming an element of decor. Plus, the "plastic" part implies that it should be able to serve you for quite some time since it is a reliable and durable material. Once the washing machine is done with the laundry, you'll need enough space and a place to hang them. Do you know where you can find lots of space? 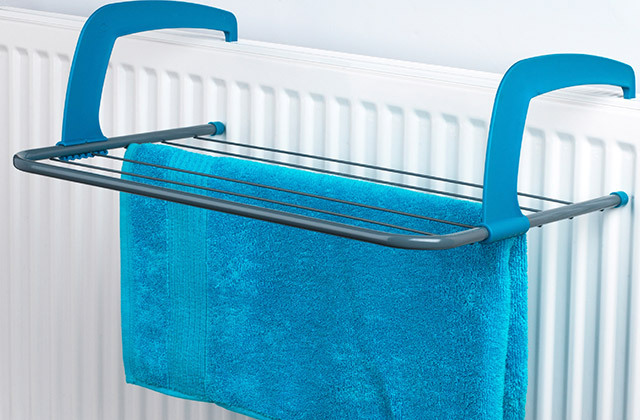 Outside, where you can put a rotary washing line and efficiently hang your clothes. After that, you can whip out a steam iron and make those clothes look good as new.